For two days, Spirula team experienced the interesting Techne summit 2016 event. 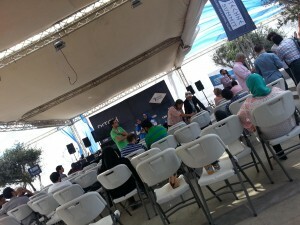 Although this is the second round only, it has created a considerable buzz in the Alexandrian startups ecosystem and the whole Egyptian startups ecosystem. Focusing on the latest technology trends, more than one hundred speaker from all over the world worked on transferring hard earned knowledge to the Egyptian attendees. Spirula Systems team was represented there by a booth, among lot of booths. 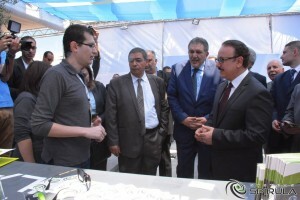 We had a nice surprise that the Egyptian Minister of Communication and Information Technology payed a visit to all the booths, starting with Spirula Systems. 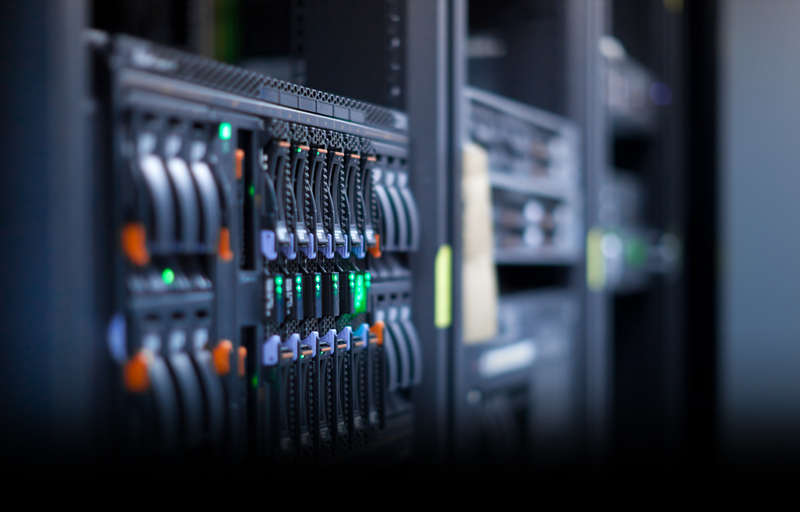 Our CEO, Ahmed Mekkawy, explained our services and market positioning to his highness and he expressed his admiration to what Spirula Systems is offering. 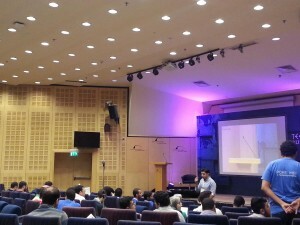 The startup pitching had some notable attendees and we witnessed the investors offerings for some of the pitching, and also the Egyptian government announced some rewards for the ones who participated in the hackaton that preceded the techne summit 2016 event. We’d like to thank everyone that visited our booth, and we looking for being in the next Techne Summit event.